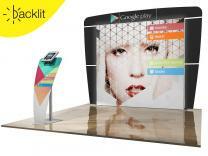 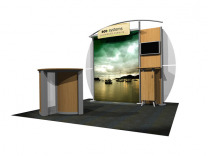 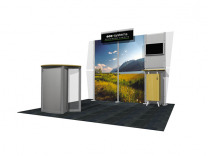 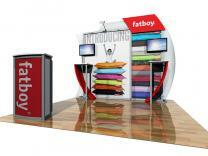 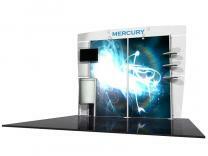 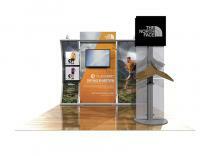 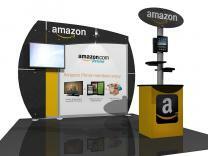 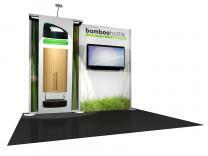 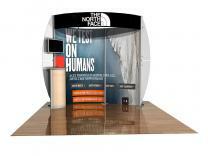 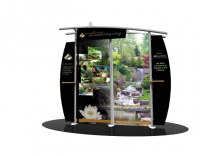 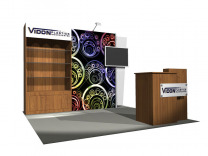 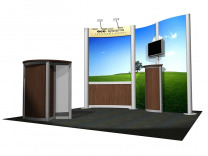 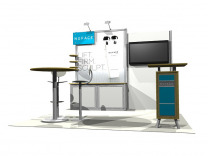 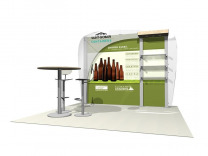 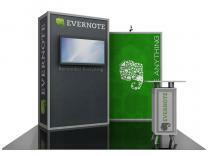 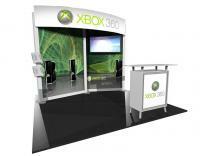 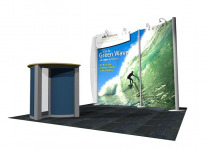 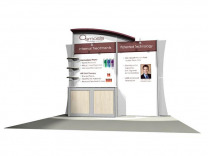 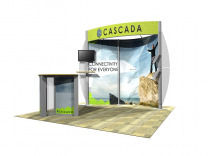 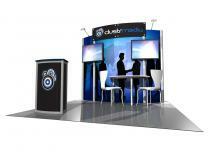 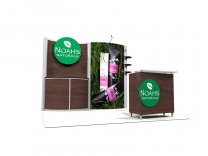 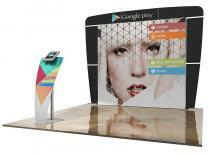 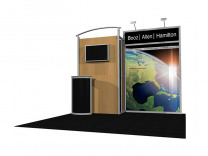 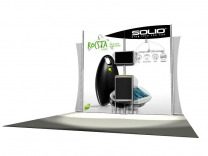 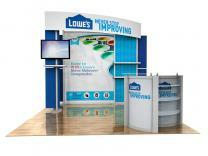 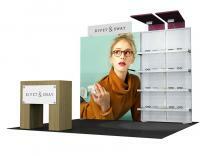 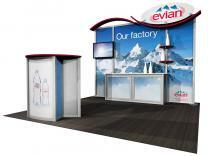 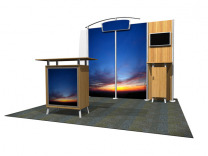 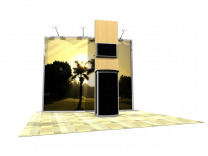 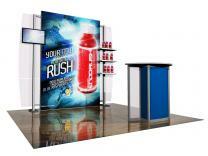 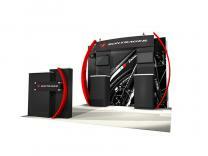 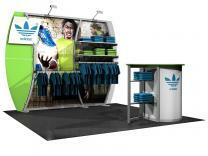 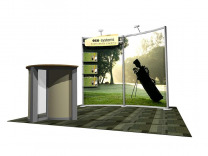 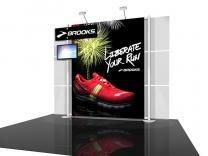 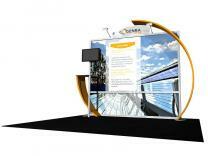 10 Ft Eco Smart Modular Hybrid Displays: If you do not see a design that meets your specific needs, let us know. 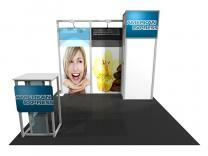 We have a complimentary design service. 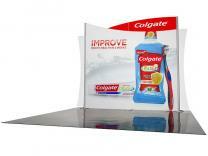 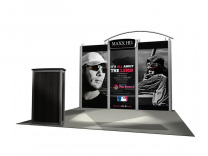 We can create a unique, custom display that is specific to your needs.